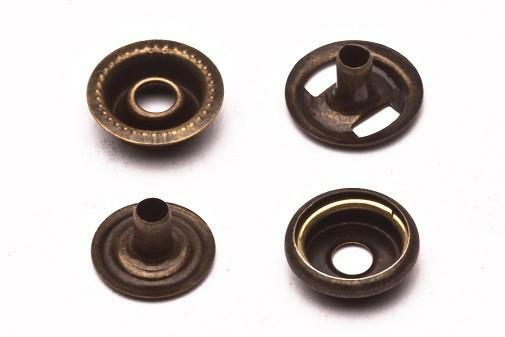 20 Ligne, 12.5mm, 1/2"24 Ligne, 15mm, 5/8"
Ring snaps include 4 parts per set, 100 sets per bag. 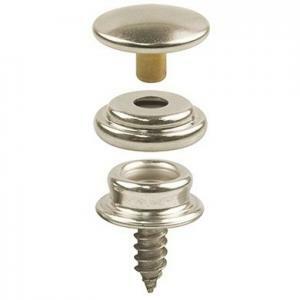 Durable, heavy duty and sturdy ring snap fasteners are easily attached to a wide range of applications. Choose options from the pull-down menu.